A major issue implementing network management systems is providing a consistent management model and making sure versions of the model are in sync and correctly deployed. YANG modules can have different versions in various stages of the modules life cycle such as development, testing or deployment or over time newer versions are created. To help with this issue YumaWorks offers yangdiff-pro, an automated YANG comparison tool. 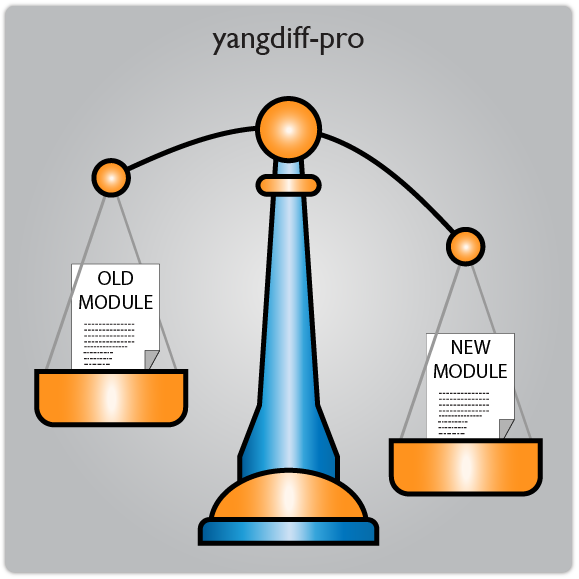 The yangdiff-pro program is used to compare two revisions of the same YANG file. For more information please refer to the yumapro-yangdiff-manual.